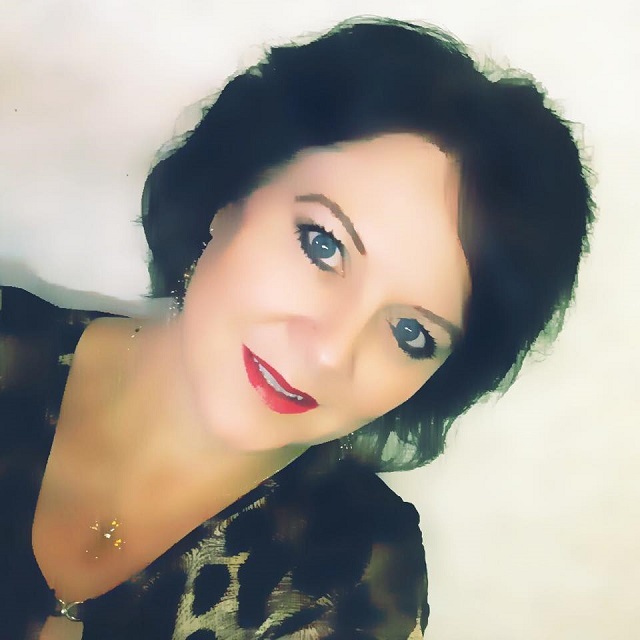 Julia Marie Dunlap is a fulltime REALTOR® with almost three decades of business, marketing, and sales management experience that she will utilize to help her clients reach their real estate goals and by working diligently as an advocate to realize the most successful outcome that her clients expect. Clients’ needs and concerns are her number one priority and it is her goal to be readily available and to always work with their best interest in mind. She takes the trust given to her very serious, and promises to be there every step of the way to achieve the mission of successfully navigating through the real estate process with ease and care. Julia is a life long resident of San Juan County, which gives her in-depth knowledge of the area and the real estate market. Julia is happily married to husband, Darryl. We are a proud military family and between us we have six children and six grandchildren. They are very community oriented and serve in different capacities by volunteering with several organizations in our community. She is a proud member of the San Juan County Board of REALTORS (SJCBR), the REALTORS® Association of New Mexico (RANM) and the National Association of REALTORS® (NAR). Julia has integrity, commitment and will bring results. Call her today and Let’s talk about your dreams and goals. Give her the opportunity to prove to you that I want to be your REALTOR® for life.